Need an idea for your lit­tle one’s next birth­day party? 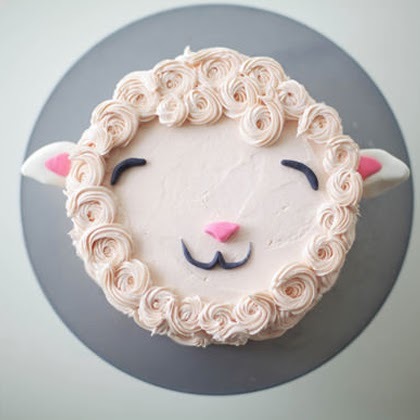 Make a sweet, fluffy lamb cake with this sim­ple cake dec­o­rat­ing tutorial! How to make a perfectly level cake! Amazing!